ZA-HA zaatar was created with a clear goal in mind – to allow you to take your meals from ordinary, to extraordinary, with ease. 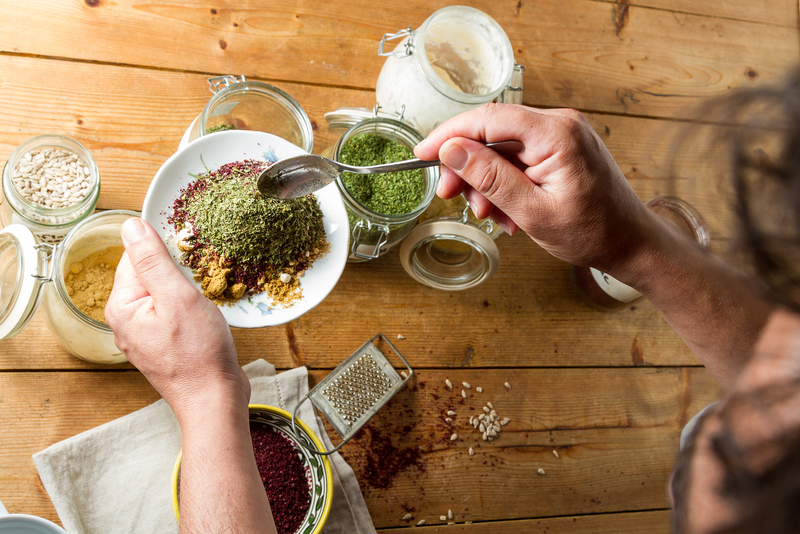 The ingredients used to make our premium zaatar blends are sourced from all over the Middle East. We only believe in using the absolute finest quality ingredients possible. 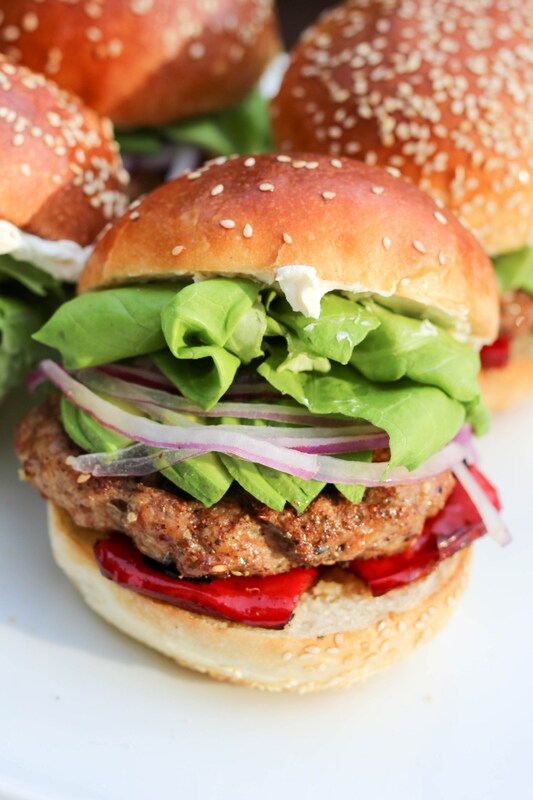 All of our products are gluten free, vegan, and made with absolutely zero artificial flavors or preservatives. What are you waiting for? Upgrade your next meal, today. Best condiment I’ve ever had! Im a HUGE fan of this stuff! It goes good with just about everything but you would think this spice was meant for chicken. They are a match made in heaven! So delicious! This stuffs great! The taste is definitely unique. I crave for it. I just about put it on everything. All ZA-HA zaatar products are 100% vegan, gluten free, and made with zero artificial ingredients or preservatives. 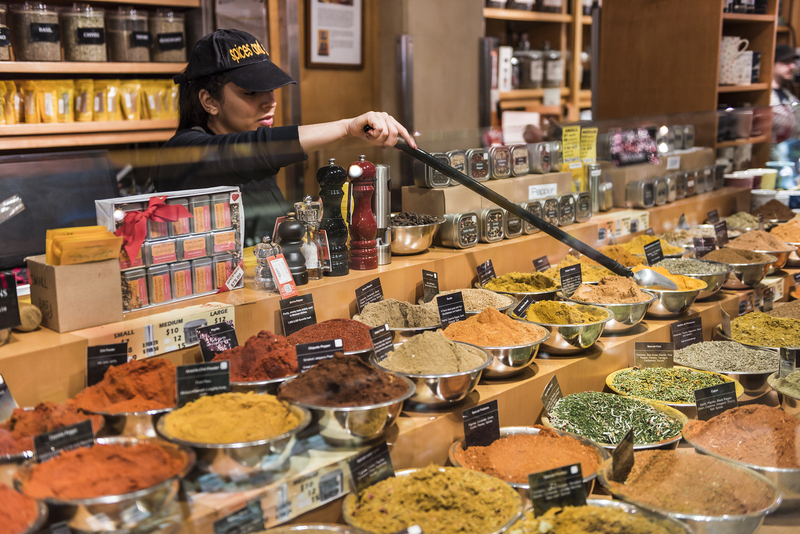 Our zaatar is made from the finest spices and seasonings sourced directly from the middle-east. Quality ingredients, quality taste. Guaranteed. 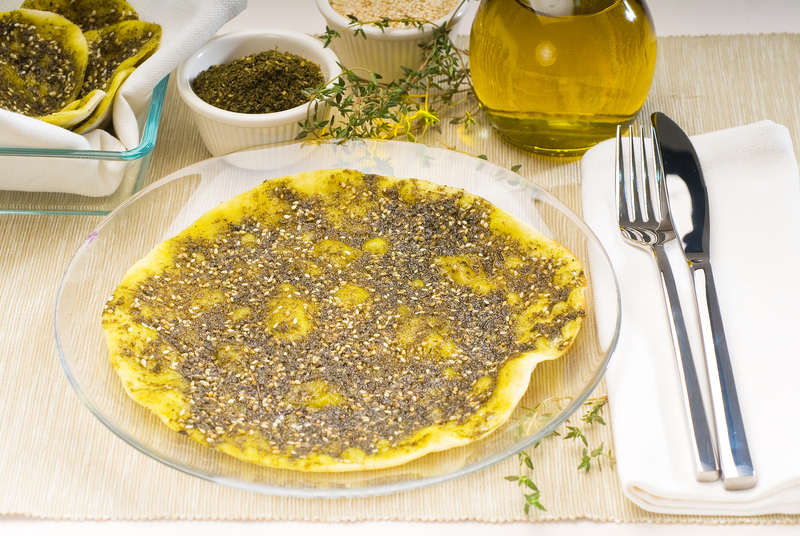 ZA-HA zaatar was created to complement just about any meal. Our customers enjoy spreading our quality zaatar on eggs at breakfast, sandwiches at lunch, and pasta and meat at dinner! The possibilities are endless. Upgrade your next meal by introducing unique, rich, middle-eastern flavors that are sure to put a smile on your face and ‘wow’ your guests. 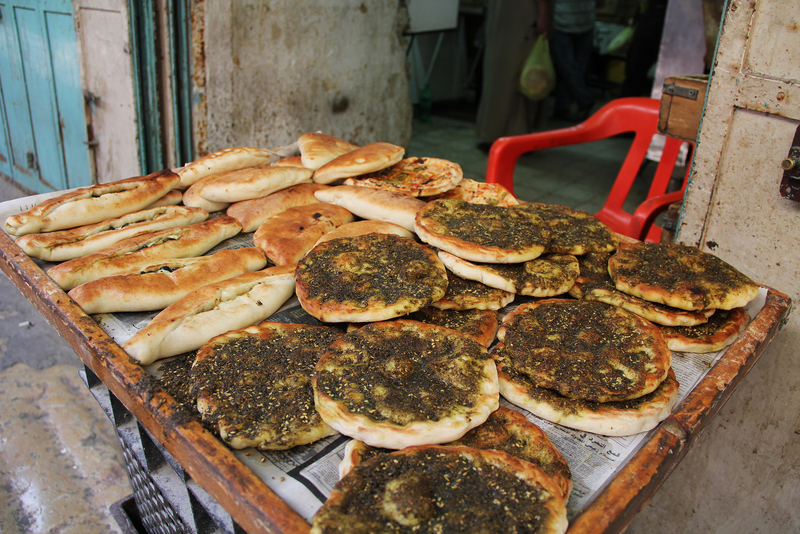 ZA-HA adds unique flavors of the middle-east to any meal. 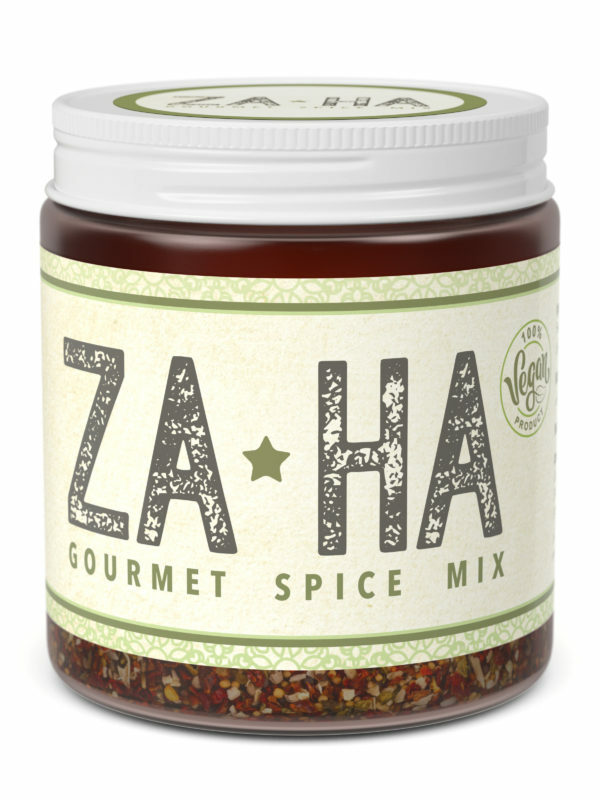 Whether it’s breakfast, lunch, or dinner – you can instantly spice it up, with ZA-HA.